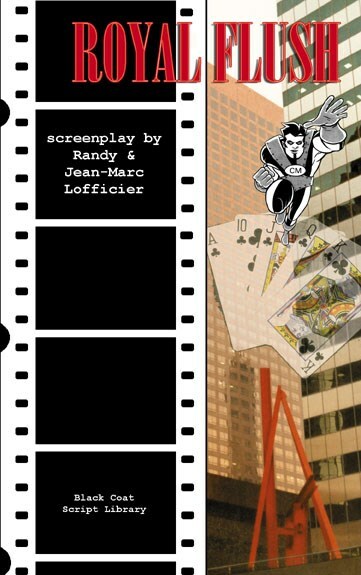 ROYAL FLUSH by Randy & Jean-Marc Lofficier - foreword by Will Eisner - cover by Jay Stephens. US$15.95/GBP 9.99 - 5x8 tpb, 144 p. - ISBN-10: 1-932983-12-0, ISBN-13: 978-1-932983-12-8. A romantic comedy about a comic books, love, money, friendship and the power of belief.